This post contains affiliate links. Kidz Buyz may receive a small commission for purchases made through these links. Thanks for your support! It seems like Black Friday is THE time to shop for a vacuum. Not a bad idea because there are some AMAZING Black Friday vacuum deals. 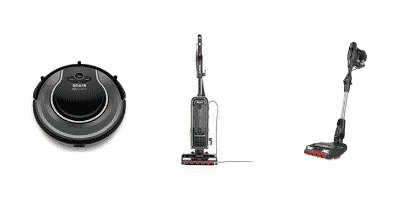 We are seeing some of the BEST prices we have ever seen on several vacuums. 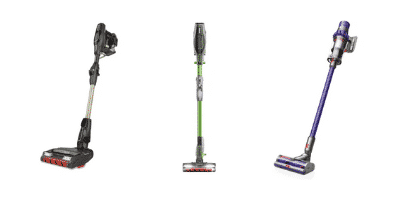 But all this Black Friday stuff gets confusing, so we’re here to share the best Black Friday vacuum deals with you! We base our opinions on overall value and quality. These may not be the cheapest vacuums, but if you spend $75 on a vacuum that only lasts a year, that’s kind of a waste, right? 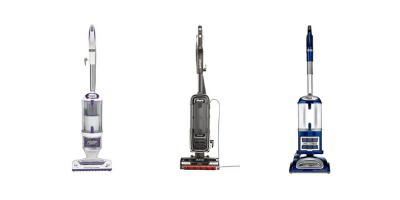 Luckily, right now, you can get some killer deals on high-quality vacuums for just a bit more. Many of these deals expire tonight! Be sure to check into our Kids Steals & Deals Facebook Group for up to the minute deals! If you’re not a member, you can join here! 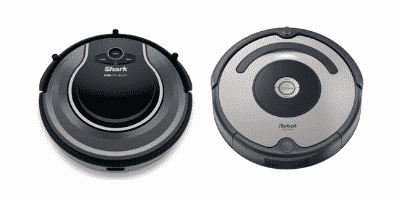 Roomba 677 – you can also get a Roomba 677 for exactly the same deal above, but it is not app controlled. Finally, if you are looking for a top of the line Roomba, the Roomba 960 is at it’s lowest price to date of $449. You can check it out here! There are some great Black Friday vacuum deals on stick vacuums as well! Once again, Kohl’s is killing it with the deals! Otherwise, Kohl’s has the V7 Animal ($249.99) and V8 Absolute ($379.99) at Black Friday prices + $75 – $$105 back in Kohl’s Cash. Kohl’s also has a Doorbuster Navigator Lift-Away Deluxe Professional listed for $99. You will be able to use promo code GIVETHANKS for 15% off bringing it down to $84.99 plus you will get $15 in Kohl’s Cash bringing it down to a $69.99 after Kohl’s Cash price. Not too shabby! Amazon Toy Deal! Save $20 on $100 Toy Purchase! HUGE Nespresso Deals! Ends Today! Next Post Acorns or Digit- Which Savings App is Right for You?